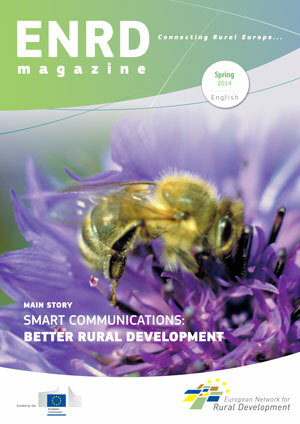 In the spring edition of the ENRD Magazine we reveal plenty of fresh ideas flourishing in the network. To start with we focus on communicating rural development. We also report on an innovative Luxembourgish-German initiative to create the first ever transnational Local Action Group and we celebrate the success story that is organic farming in Europe. 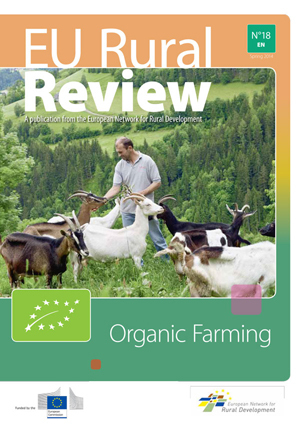 So for all the latest ENRD, LAG and NRN news, be sure to check out this edition of the ENRD Magazine. For each year of the current programming period (2007-2013), the ENRD publishes a series of information products based on the RDPs’ monitoring indicators. The information is freely available to all via the ENRD website. 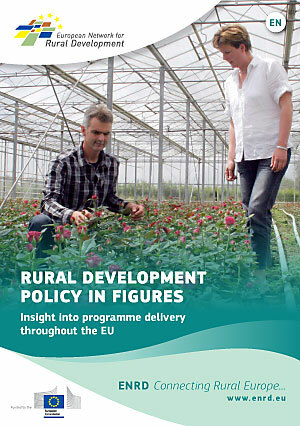 Link to rural development policy in figures, click here. This special edition of the ENRD’s EAFRD Project Examples Brochure has been designed to celebrate the EAFRD’s achievements during the 2007-2013 programming period and to inspire similar high quality projects for the 2014-2020 period. 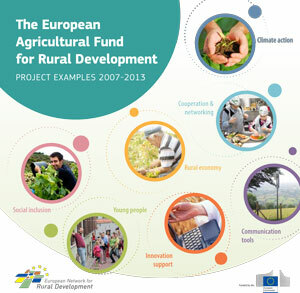 Together, the 14 projects selected highlight the ability of EAFRD to help Member States produce a very diverse spectrum of worthwhile rural development benefits. Rur@l Newsflash provides our subscribers with regular news about ENRD developments.